Check out our Nice France holiday video. We totally forgot to take any footage – but we did manage to get this little short piece – Stephen is great! We floated, we ate (a lot), we explored, we had cocktails, it rained and it shined. Lovely time, lovely place with lovely people! 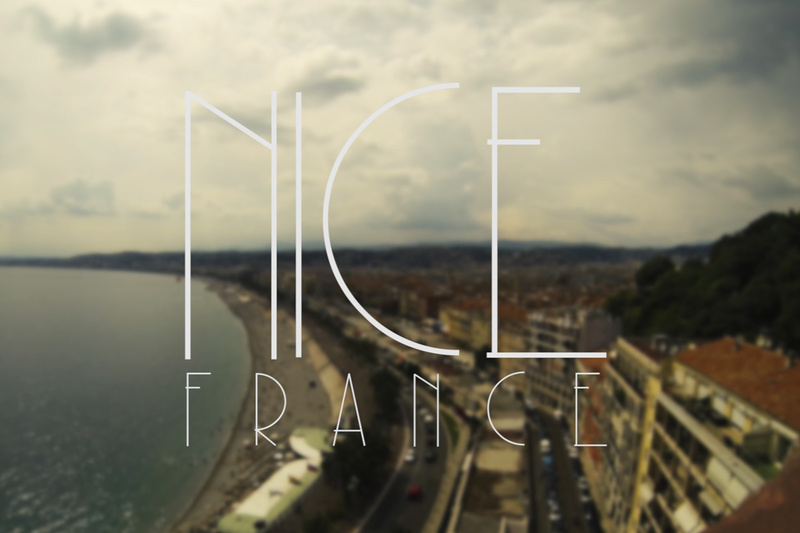 Nice France from Stephen O’Farrell on Vimeo.